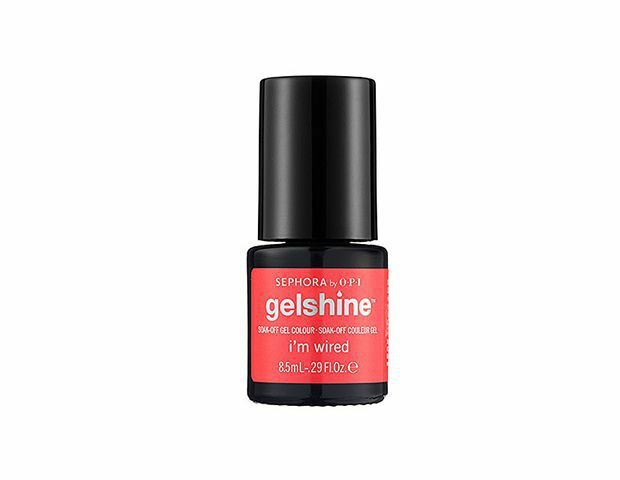 Whoever invented gel polish should be simultaneously kissed and shaken. 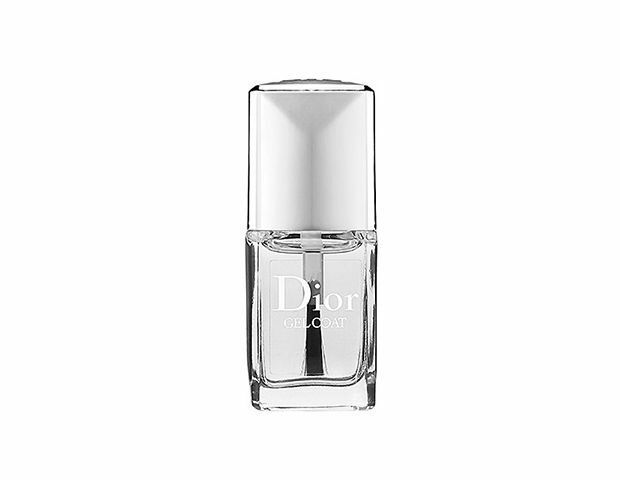 Yes, we love admiring our ever glossy nails day after day, nary a chip in sight. But then the dreaded two-week mark hits, and the shine starts to fade, chips start to show, and cuticles suddenly start growing in at breakneck speed. The only solution is to remove them and start all over…le sigh. To save you a trip to the nail salon, we spoke with celebrity manicurist Carla Kay (she’s painted the digits of Lily Aldridge and Jennifer Hudson) and got her expert advice on how to remove gel polish in the comfort of your own home. Turns out, it was a lot simpler than we thought—and it actually works. Click through the slideshow above for her step-by-step tips! 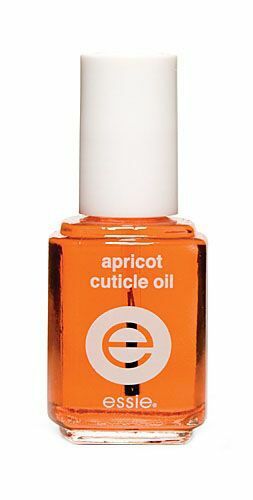 “Take your soft grit nail file and very lightly file the top of your nail,” Kay says. 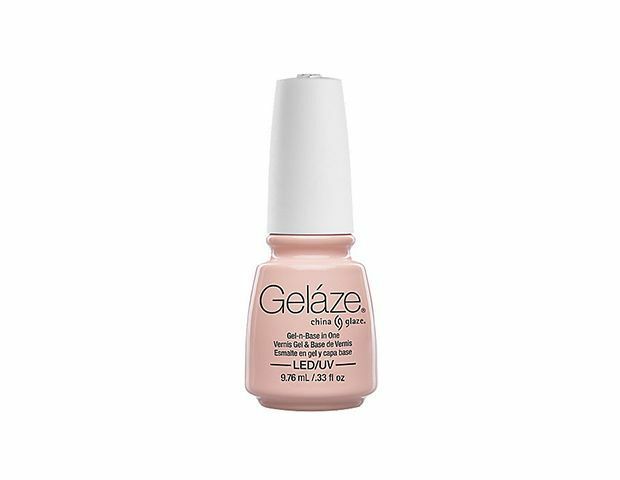 She calls this “breaking the seal”—essentially, breaking up the gel layer of your polish so the acetone is able to soak in. But be careful not to go overboard. “Swipe only about five times—you don’t want to go all the way down and damage your nail,” Kay warns. 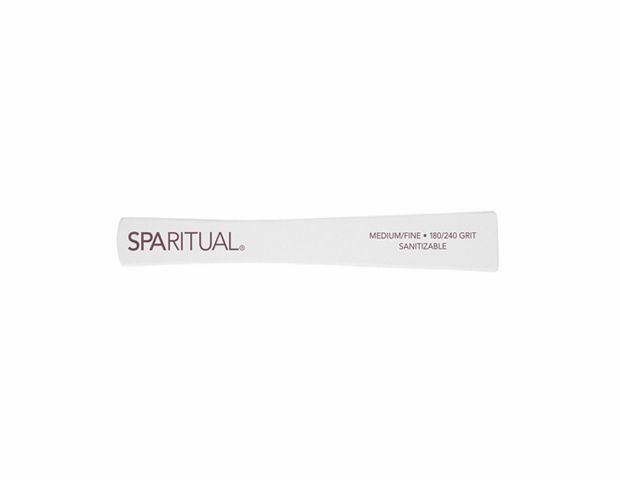 Try SpaRitual’s Sanitizable Eco-Nail File ($7) to gently file. Tear each cotton ball in half and saturate with a nail polish remover that’s specifically formulated for removing gel nail polish. 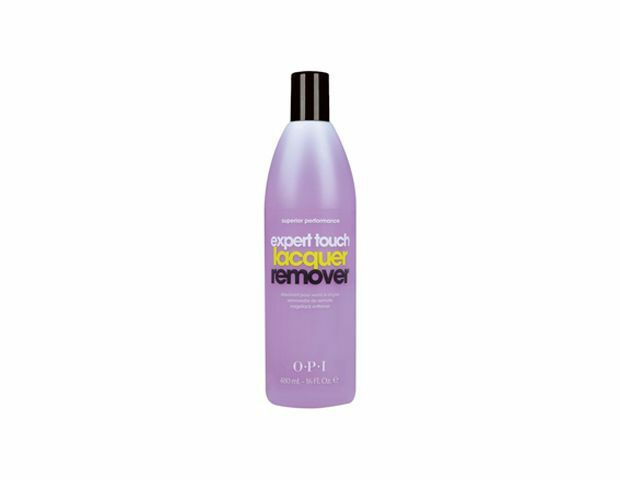 Kay recommends OPI’s Expert Touch Lacquer Remover ($6) because unlike other acetone removers that can be harsh and drying, this formula actually conditions your nail bed as it removes the polish. 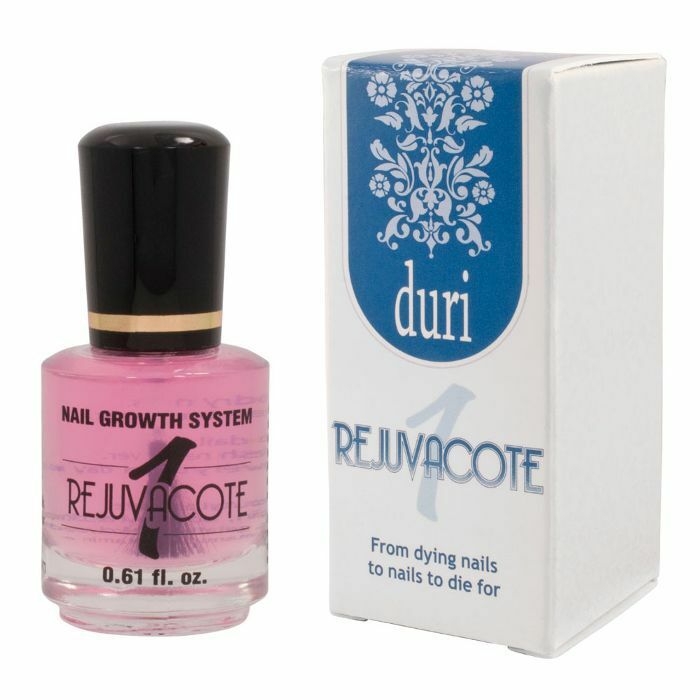 Place each saturated cotton ball over your nail and secure in place. “A lot of people use foil, but I find that it doesn’t hold the cotton ball in place very well,” Kay says. “Instead, use masking tape and wrap it around each cotton ball so that there is a bit of pressure—this will help the remover soak into your nail.” Kay suggests doing one hand at a time so your free hand can better secure each cotton ball. Set the timer for 10 minutes and wait for the remover to soak in. 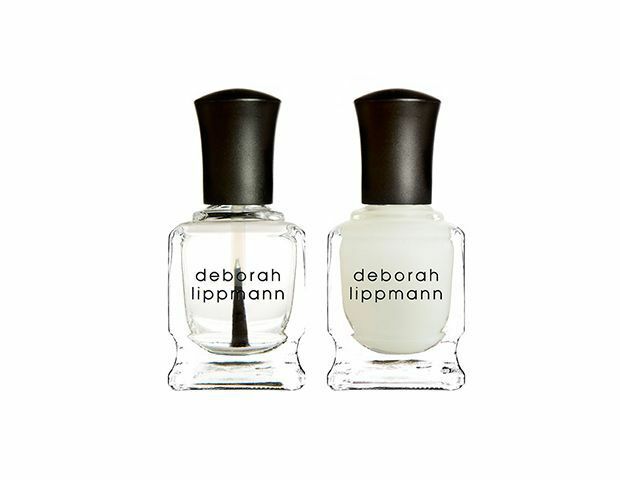 Gently rub the cotton ball back and forth a few times on each nail, then pull off. There will most likely still be polish left on each finger. 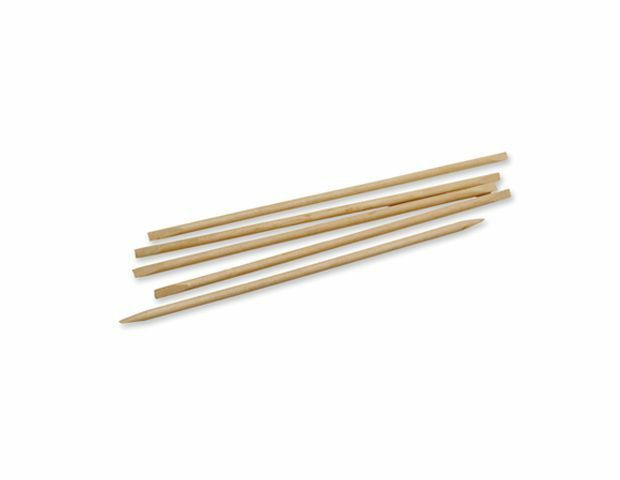 Take your orange wood stick and gently scrape off any leftover gel polish. “Never use a metal stick,” Kay warns. “It’s way too abrasive!” Try ASP’s Ultra Birchwood Stick ($1) instead. 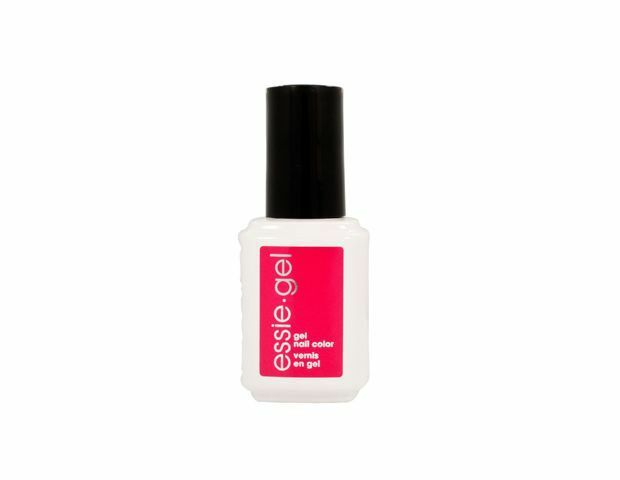 Keep clicking for our favorite at-home gel polish products!